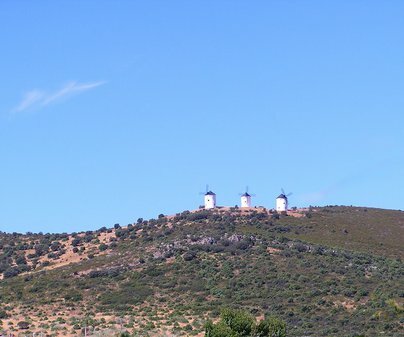 Puerto Lápice owes its existence to inns; in the 16th century the town did not exist, there were only some houses in a stop-over place which hosted the walkers. This place was called Ventas de Puerto Lápice (Puerto Lápice Inns), until 1774, when Charles III recognised it as a town. 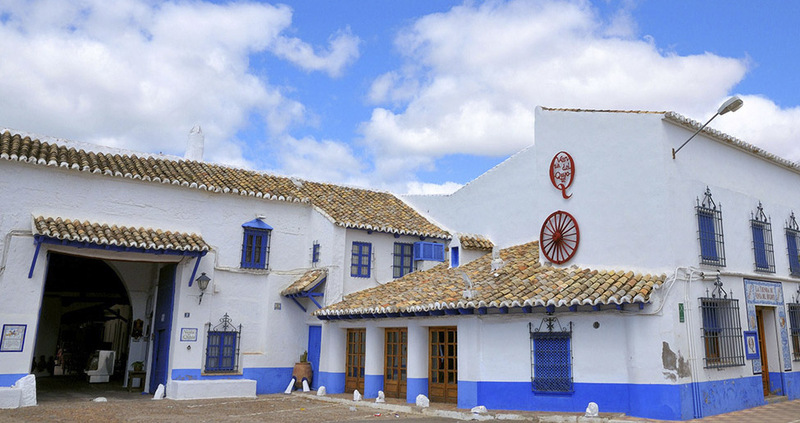 Inns are typical buildings of La Mancha, built around a central building, with archades, stables, a tavern and rooms to spend the night. 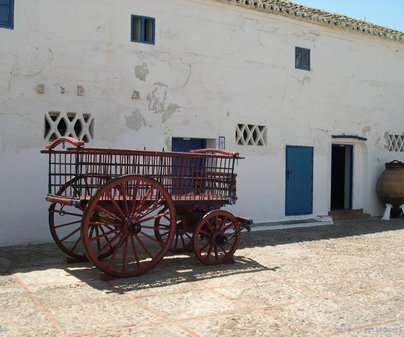 Devised for the travelers to stop, their horses also had a place to stay, in the stables and the troughs. 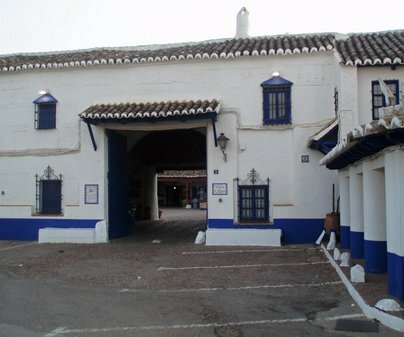 Three of the four inns which had apparently existed are preserved: La posada del Rincón, around a courtyard with arches and bars is surrounded by dwellings; La posada de Dorotea Jiménez, mentioned by Azorín in his book La Ruta de Don Quijote; and La Venta del Quijote, restaurant and inn which focuses its activity on recalling the novel and its protagonist. 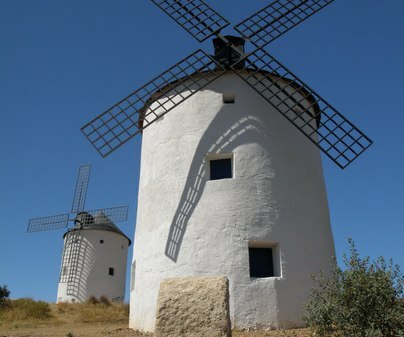 Los Molinos de la Serranilla (Serranilla Mills), recovered nowadays, contribute to the image which the town considers the reason for its existence, its appearance of La Mancha and its mention in Don Quixote.